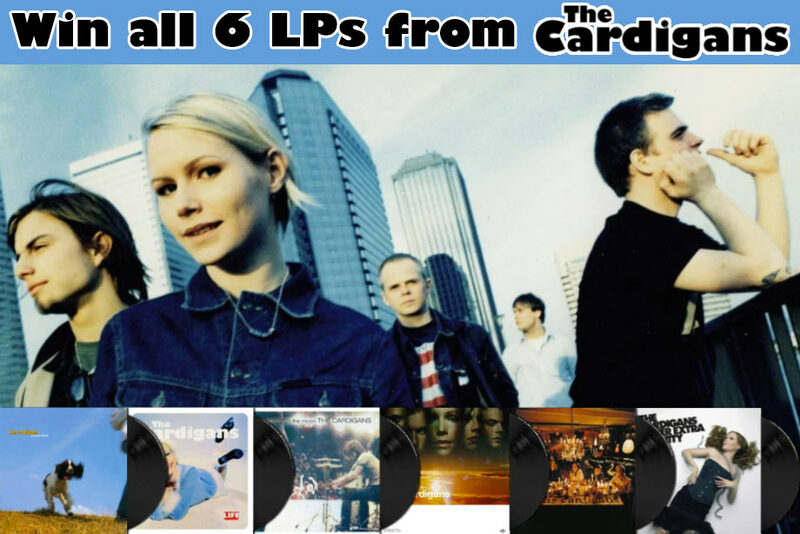 Enter here for a chance to win all six of the Cardigans’ vinyl albums. You know one of their songs that they hate playing but they have to because half the audience came to sing along to it. True story. Good Luck!